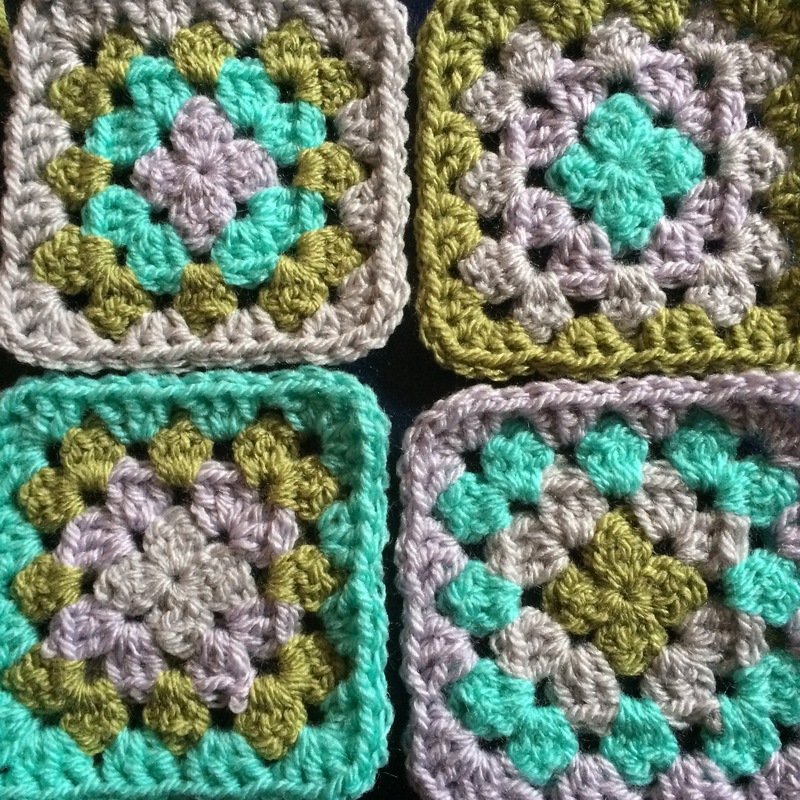 I am determined to finish the squares for the Spirit of April before July! So many hold ups have almost made me want to hide it all in a bag under the bed!! However, I’ve kept going. I was totally back on track until last might …. 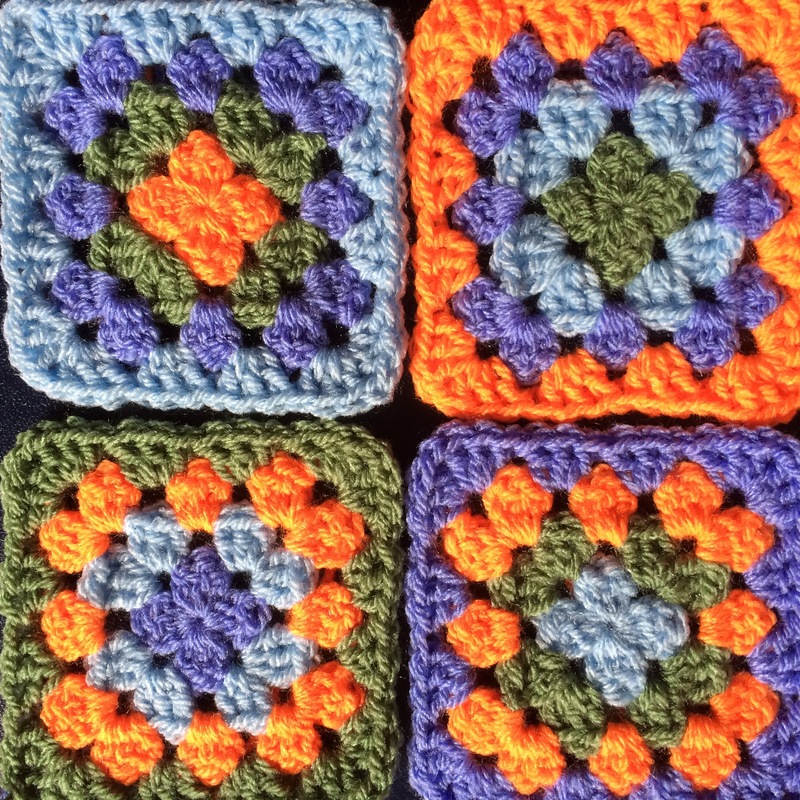 The colours of these squares are very close in tone, this slowed up production if careful preparation wasn’t made in good daylight. After the sun and clear skies of last week the last couple of days have been a little dreary and the evening seemed longer. 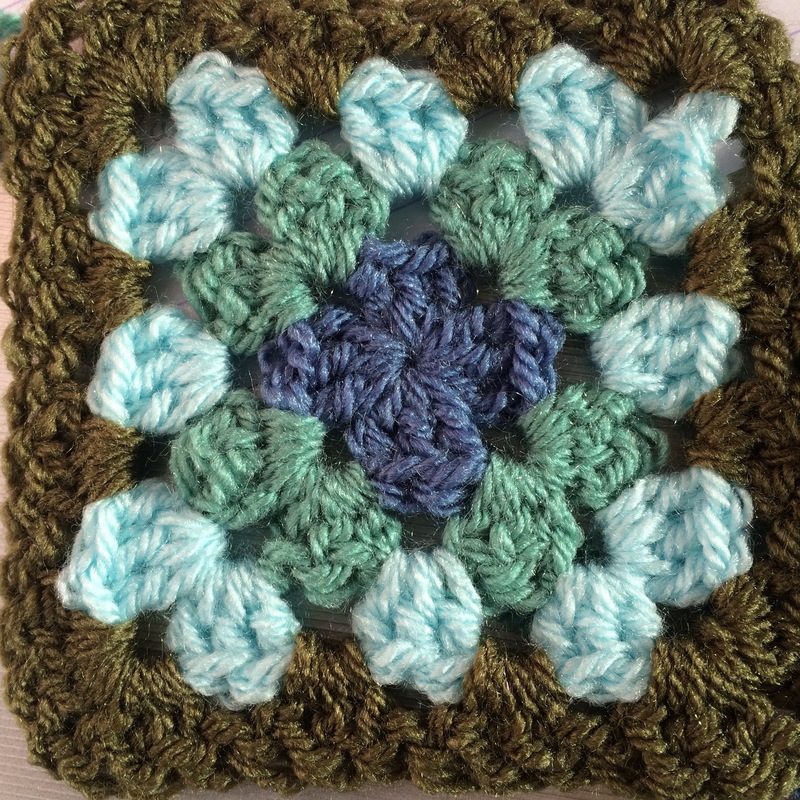 Last night was going well until ..
A whole ball of Denim should have been enough, but this was all I had left to finish the last two squares! Thankfully I’ve been able to acquire one this morning, so it should all be done by midnight! I may even have a day to spare! Come back tomorrow fo Five Colour Friday. My last post confirmed that it’s June! However, the main object of my current attention is STILL April! I certainly bit off rather more than I could chew in a single month. 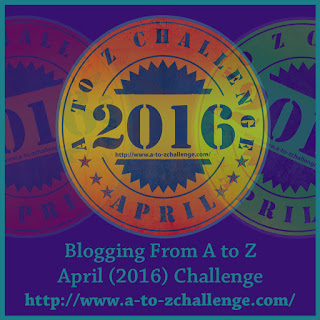 It was a steep learning curve in a number of ways, but I’ll share those with you another day. 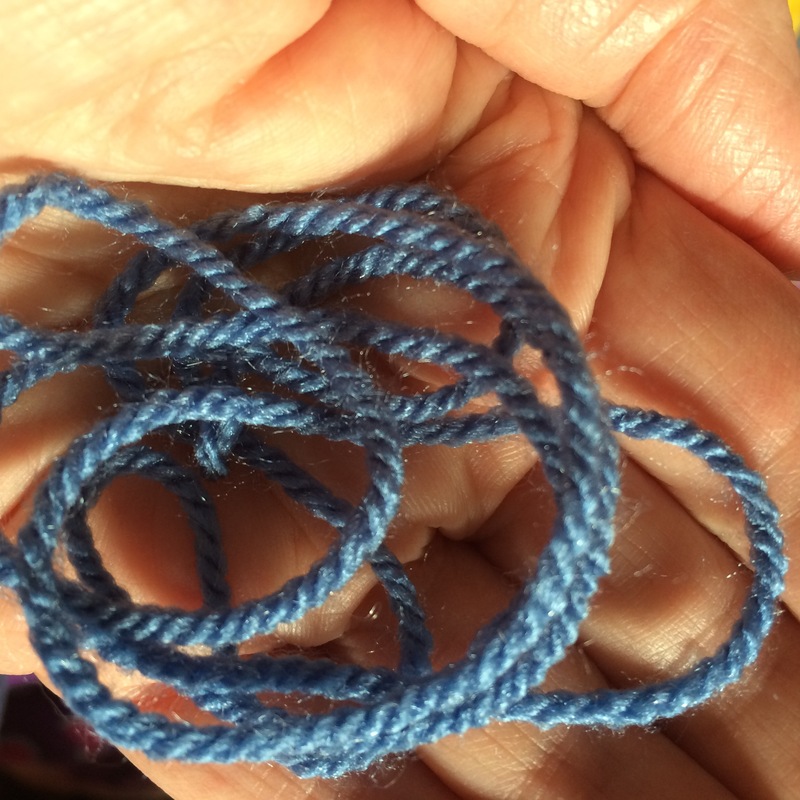 The problem with April was that I kept running out of yarn! If I’m honest, the quantities required for a project like this will always be unpredictable. Each month throws unexpected temperatures, and therefore unexpected colours. Thankfully Deramores were able to help me out with a quick delivery, so, after a spot of relief with May (and secretly beginning June), I am within sight of finishing the Spirit of April! 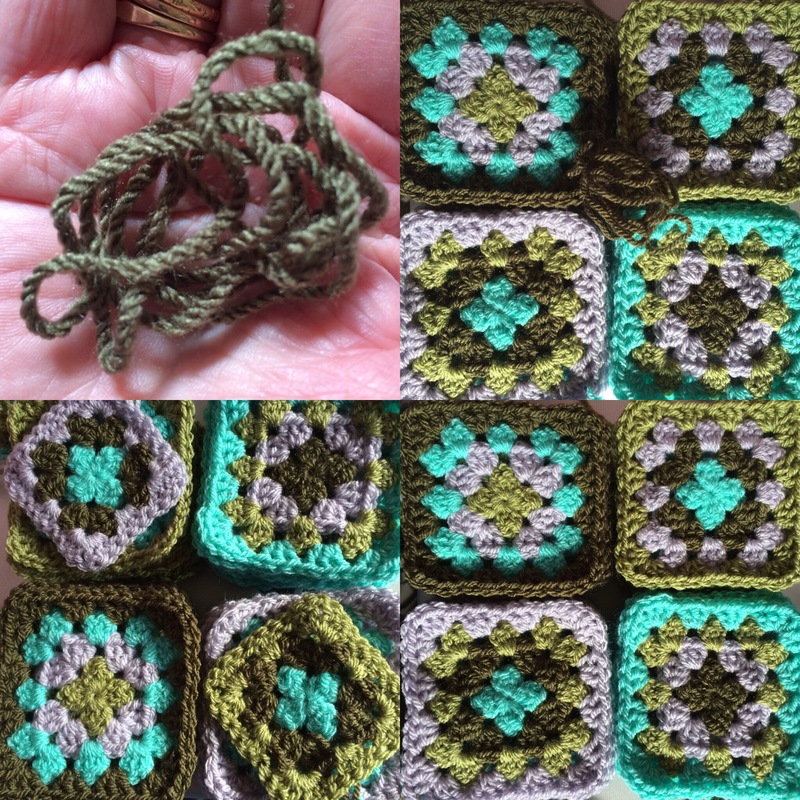 Maybe the squares will be finished by the time I make my next post….. 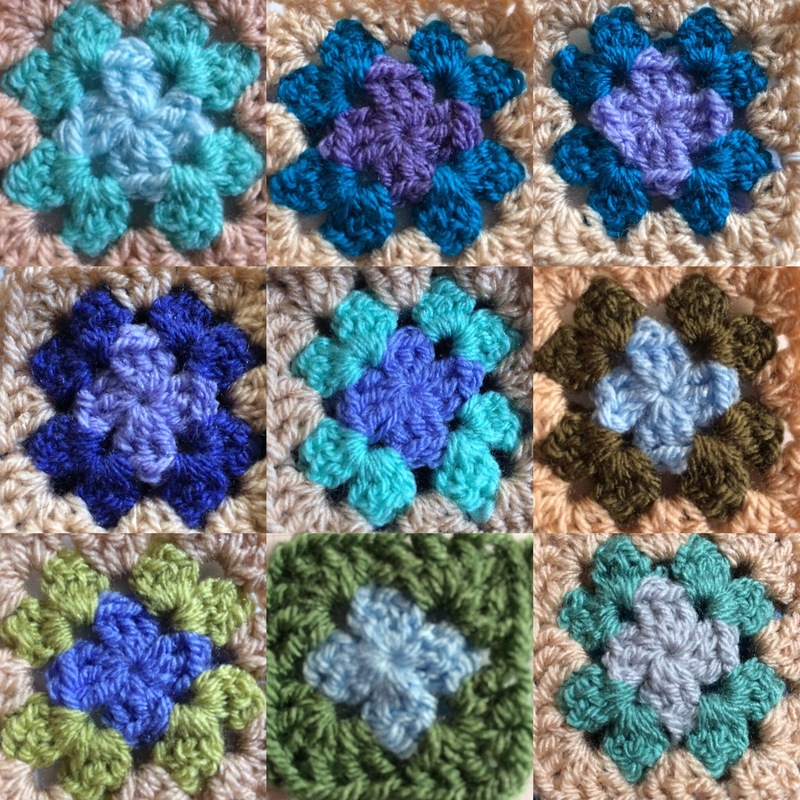 Author nuvofeltPosted on June 17, 2017 June 17, 2017 Categories Blanket, Colour, Spirit of ....Tags 2017, blanket, crochet, granny squares, June, Spirit of April, StylecraftLeave a comment on That’s the Spirit! I’m hoping that the Spirit of April will be finished before June! The part of April that isn’t finished! 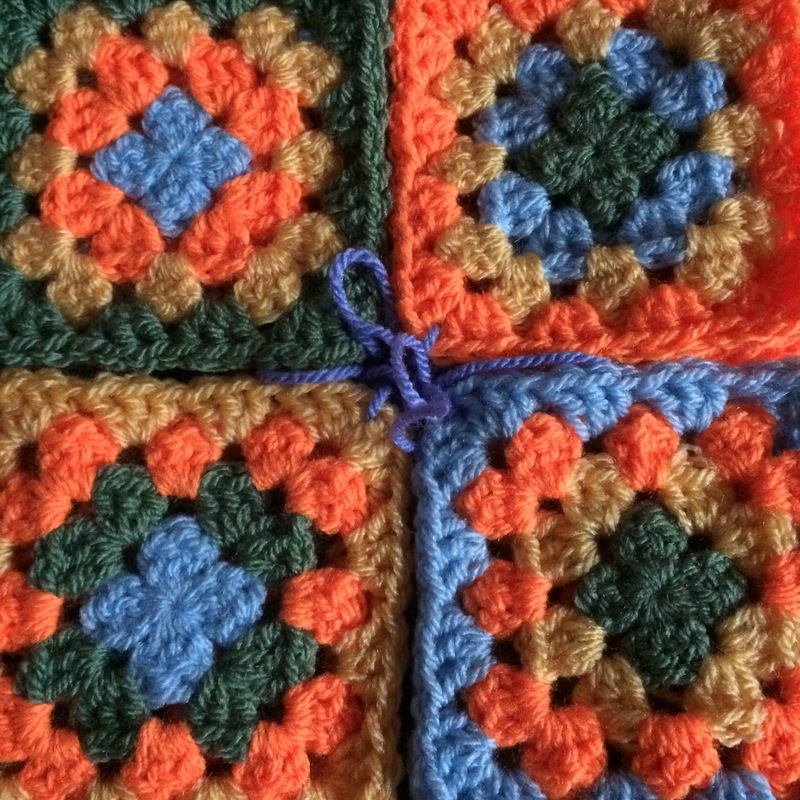 This week I have, so far, managed to finish two more sets of 24 using this subtle shade of orange! I think I have 10 more combinations (most without the orange) to do, but I may have miscounted. Next week will see no progress on this, but more about that another day. 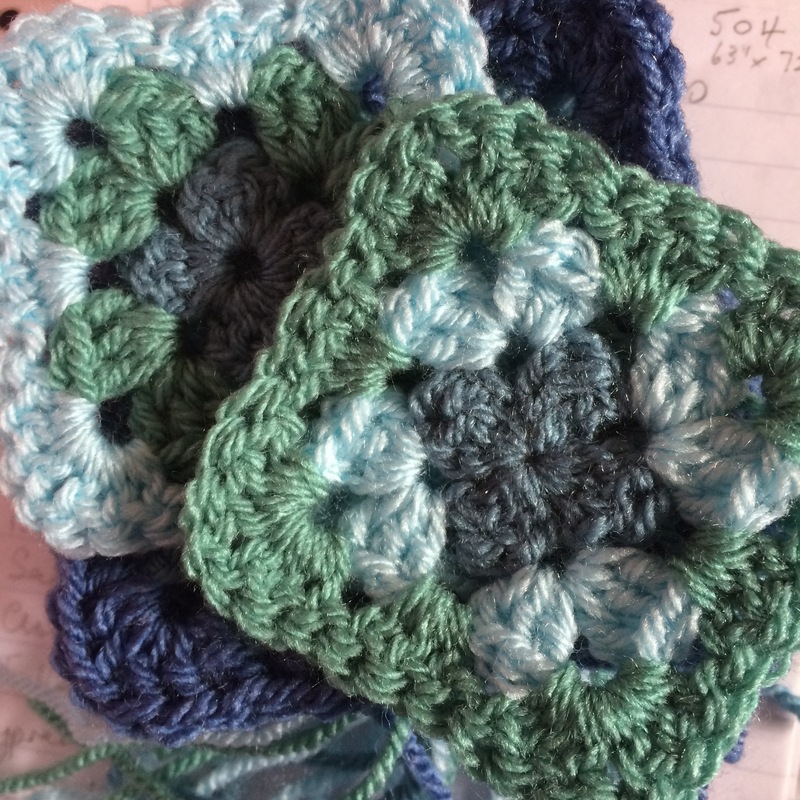 Author nuvofeltPosted on May 5, 2017 Categories Blanket, crochet, Spirit of ....Tags May, postaday, Spirit of April, springLeave a comment on The part of April that isn’t finished! First I ran out of Khaki! I only had 2 squares to finish I managed to make a dash to the shop the next day and all was well. On to the next sequence, reach halfway, and now I need Parma Violet. I should have another according to my stock list but I can’t find it. Shop is closed for the long weekend so I’ll move on to another colour collection in the series. I should just spend the time on the C2c but I don’t like the yarn 🙁. It’s a creaky acrylic even though the colours are pretty. 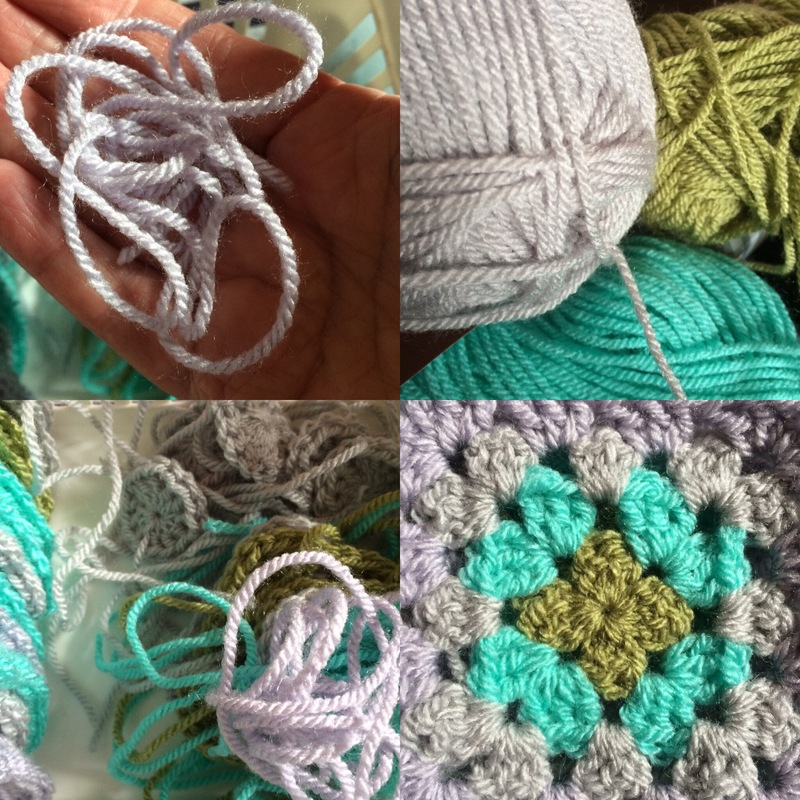 Author nuvofeltPosted on April 14, 2017 April 19, 2017 Categories Blanket, crochet, Spirit of ....Tags April, postaday, Spirit of April, spring1 Comment on No more yarn! The first block is complete.